Decatur, Ala. – Santa Claus and the holiday spirit arrive in downtown Huntsville beginning Thanksgiving weekend when the Alabama Constitution Village transforms into a sparkling holiday fantasyland complete with reindeer, elves and snow. Attracting thousands of visitors with its whimsical fun, Santa’s Village has become an annual tradition for families all across North Alabama. The holiday event begins welcoming visitors on Friday, November 24 and runs nightly from 5 to 9 p.m. until December 23, 2017. The magic of the holiday season comes to life each year during Santa’s Village. Guests are treated to nightly snow shows and entertained by the North Pole elves, Santa’s reindeer and the talking and singing Christmas trees in Santa’s Magic Garden. Santa Claus will be on hand each night to listen to children as they share their wish lists. Additional family-friendly activities adding to the whimsical fun include making crafts in the Toymaker’s Workshop, visiting the Claus’ house, mingling with costumed characters, enjoying musical entertainment on the Tinsel Tunes Stage and shopping in Santa’s gift shop. Opening night is slated for November 24 and everyone is invited to come just before 5 p.m. to see Santa make his grand entrance. 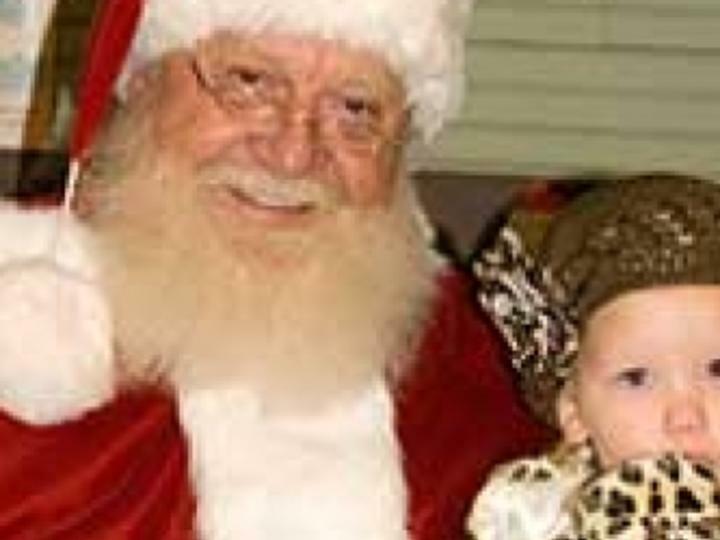 Professional photos are also made of each child with Santa and may be viewed and purchased online at www.earlyworks.com/santasvillage. Santa’s Village is held at Alabama Constitution Village located at 109 Gates Avenue in downtown Huntsville. Admission is $5 per person. Tickets may be purchased in advance online or at EarlyWorks, Huntsville Depot Museum and Star Market (all locations) beginning November 15, 2017. Children under one year old are admitted free. Santa&apos;s Village is hosted by the EarlyWorks Family of Museums. Proceeds are used to fund educational operations, exhibits and field trips to the museums for disadvantaged students. For more information about Santa’s Village, visit www.earlyworks.com/santasvillage or call 256.564.8100.